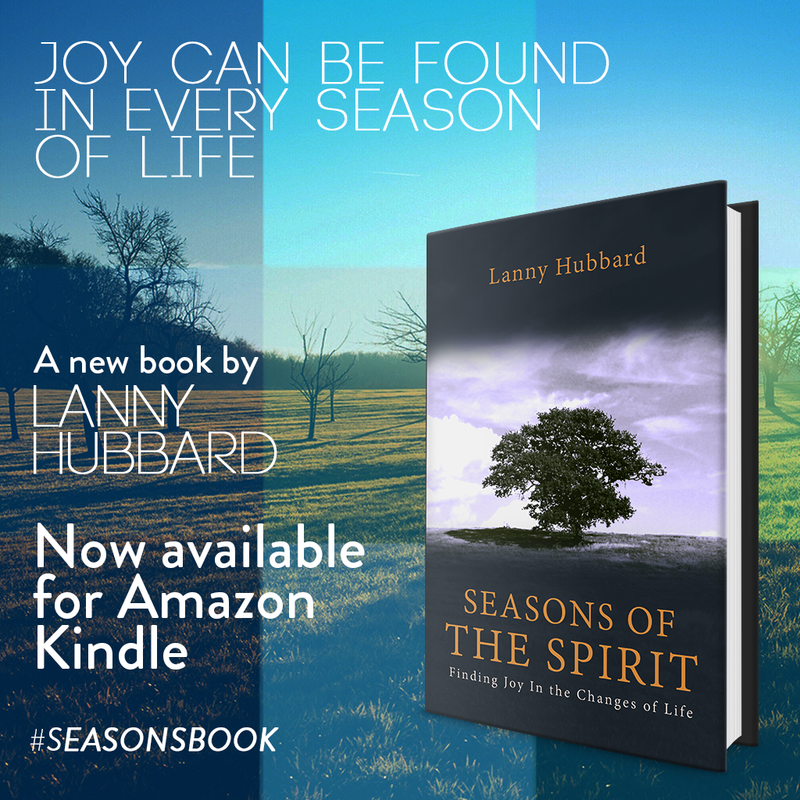 We’re thrilled to announce the release of a new book by professor Lanny Hubbard, entitled “Seasons of the Spirit”! Highly respected as a teacher at Portland Bible College for the last 36 years, Lanny is known for awakening a passion in his students for the truth and relevance of the Bible in a down-to-earth, practical manner. In his first published title, “Seasons of the Spirit” is a clear guidepost for us to consider the patterns and principles we see even in the natural seasons as a reflection for us to understand the seasons of our own lives following after God. We couldn’t be more excited to let everyone know about this resource from Lanny that you’ll want to read yourself, and share with a friend. If you’ve had the chance to sit in a Lanny class at PBC or benefit from his ministry in the past, you know what we mean! 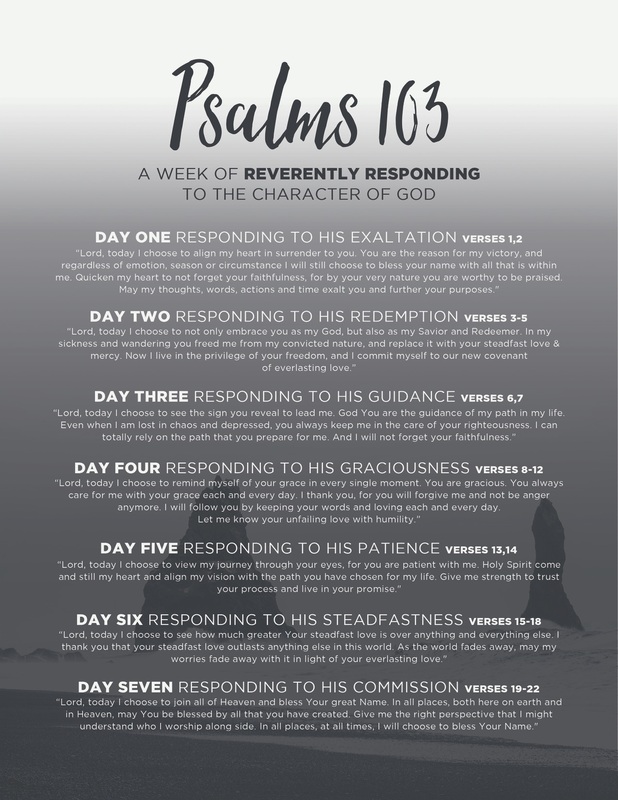 Check out the following excerpt and share the social media links & photos with your friends, family, pastors and co-workers with at the bottom of the page. We encourage you to get your copy today, available for Amazon Kindle (available to read on your computer, smartphone, tablet, or any Kindle device), and leave an Amazon review! 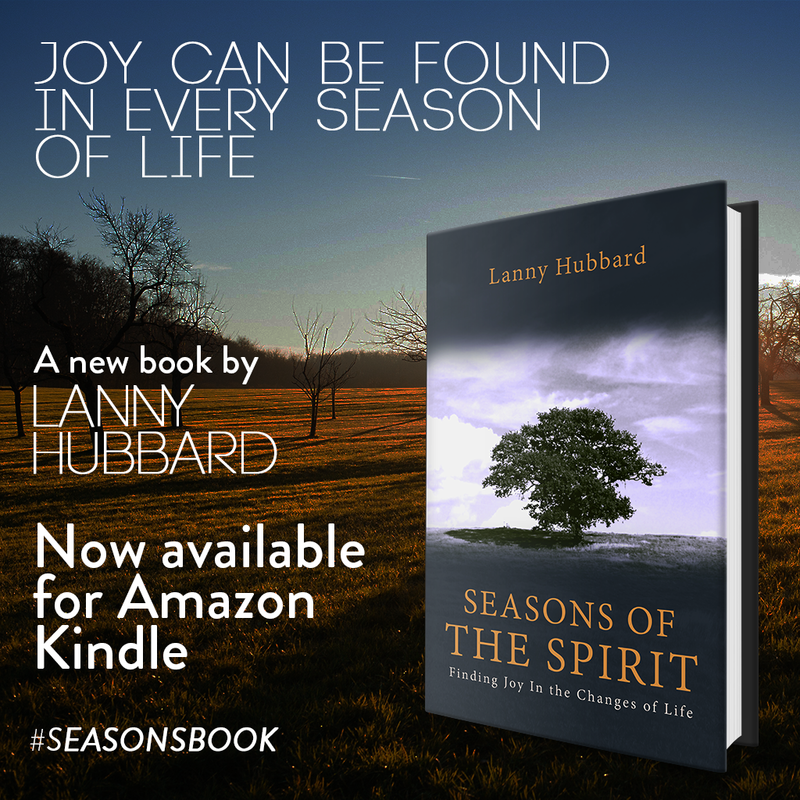 For many people, there is a mysterious beauty that comes with each season of the year. Winter brings the muffling blanket of snow that is accented with ice sculptures hanging from the boughs of the trees. Spring brings the first signs of new life that begin to appear. The heads of small flowers push their way up through the cold ground, making their colorful declaration that warmer times are soon to come. The weather patterns of spring often display drastic extremes, as the blankets of cold air clash with warmer ones. Summer is the time of lazy warm days interrupted with the flurry of harvest activity. The air is filled with the sound of harvesting machinery, and the barns are filled with the bounty of the crops. People’s bodies are tired, but their souls are blessed. And finally, fall comes. The brilliant display of fall color is the crescendo to life’s symphony that has played all year. The days gradually get cooler while the air is still filled with the smell of the vineyard and fall apples. 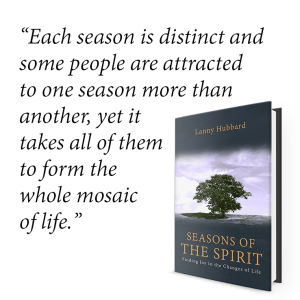 Each season is distinct and some people are attracted to one season more than another, yet it takes all of them to form the whole mosaic of life. 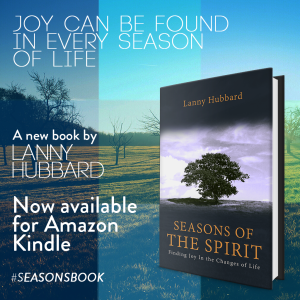 The title of this book communicates the idea that just as there are seasons in the natural calendar, there are also seasons in the work of the Holy Spirit. 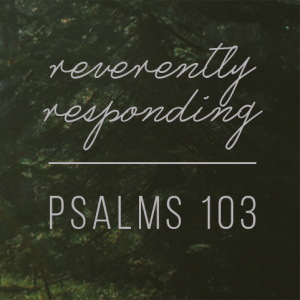 There are set things that He does at specific times throughout the life of every believer. These are not things that randomly take place in some haphazard way. 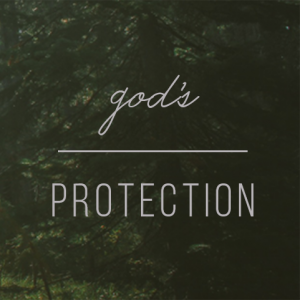 They have as much of an order and purpose as do their natural counterparts. 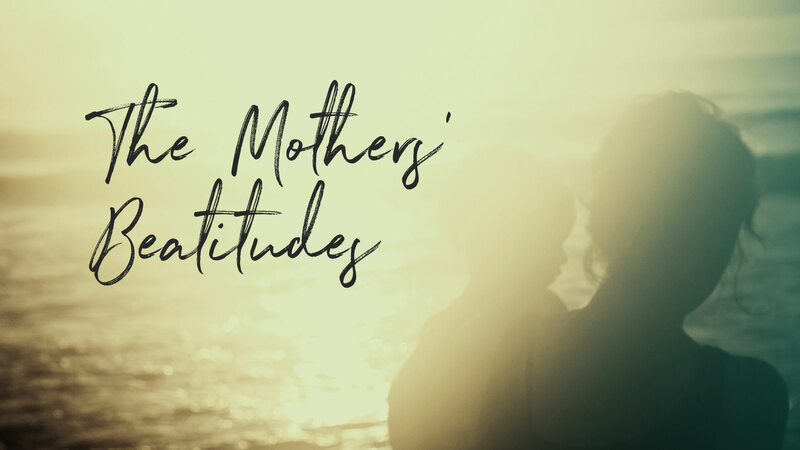 Because people often make no association between natural and spiritual things, they don’t look to natural things to help understand the spiritual significance of what they are going through. 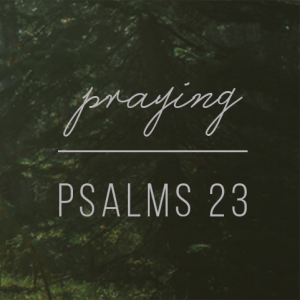 They lack a map to help them see where they are in the unfolding of the Spirit’s activity. Because of this, they can often misinterpret what is going on around them, and in turn they will inappropriately respond to it. They can even belittle the very things that are preparing them for greater blessing. They may miss a deeper work taking place simply because they don’t see signs of how their situation can end up being a blessing. As a result, they might end up complaining about what they should be rejoicing in. 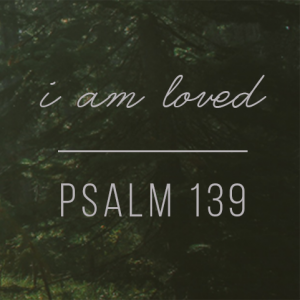 They value what is fleeting and ignore what has lasting benefit. This can all take place because they don’t understand the season of life they are in and learn to cooperate with it. Right-click / press & hold to save & then share!